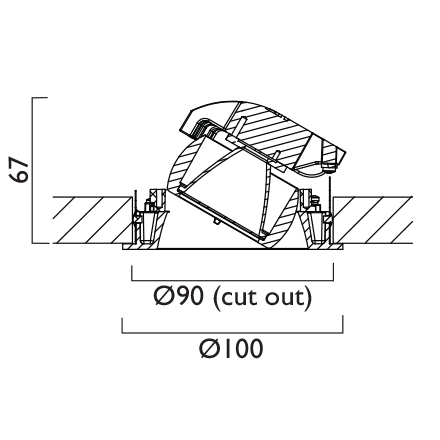 Somtimes there is a choice of reflector finish. Please pick one. 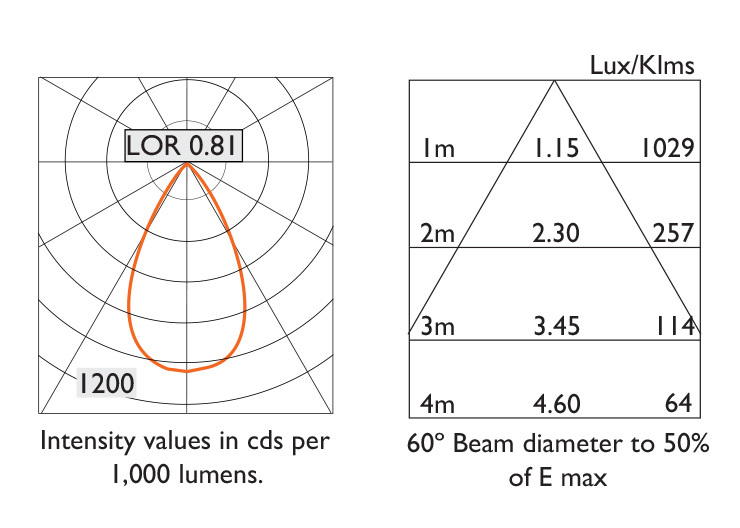 There are usually a number of lumen outputs to choose from, please specify which one you want. 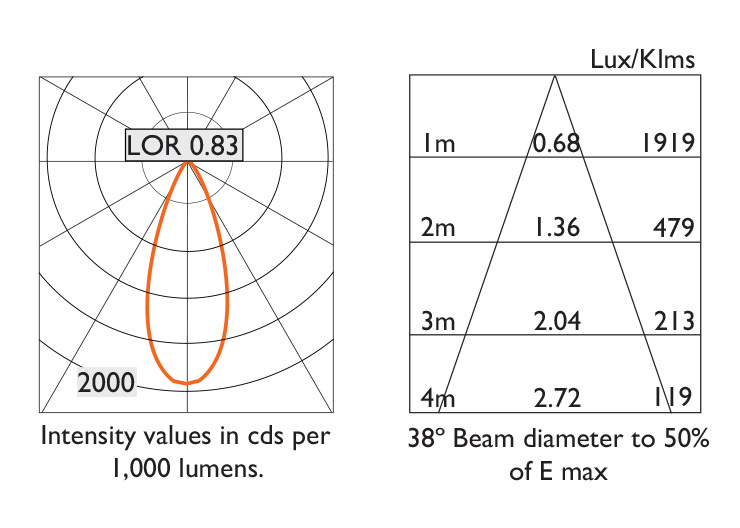 LEDs come in a variety of colour temperatures, those available are shown. 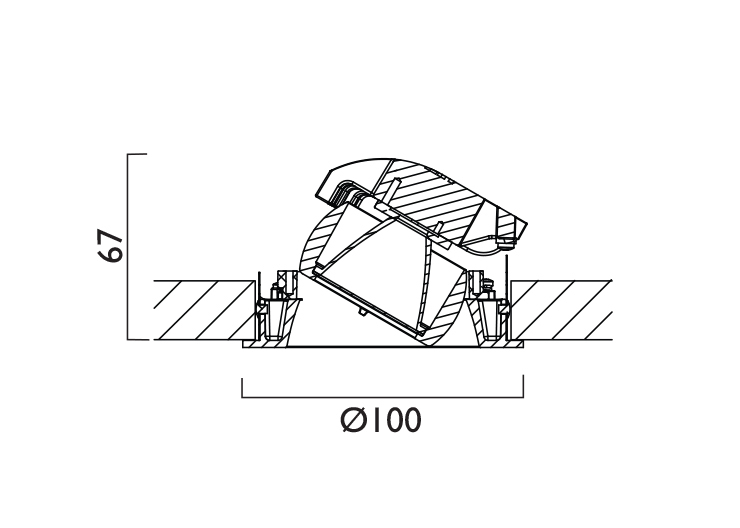 A driver is needed to operate and control every LED luminaire. 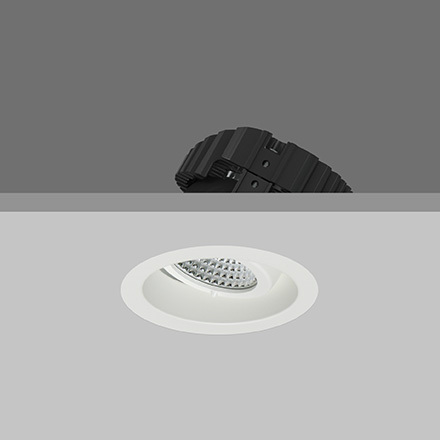 They are self-contained units but are wired to the luminaire and have outputs matched to the characteristic of the LED. 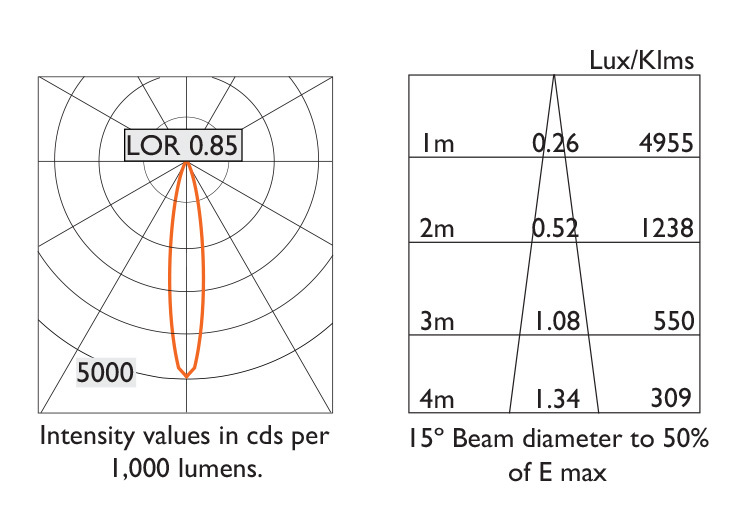 Its specification depends on whether dimming required or not. 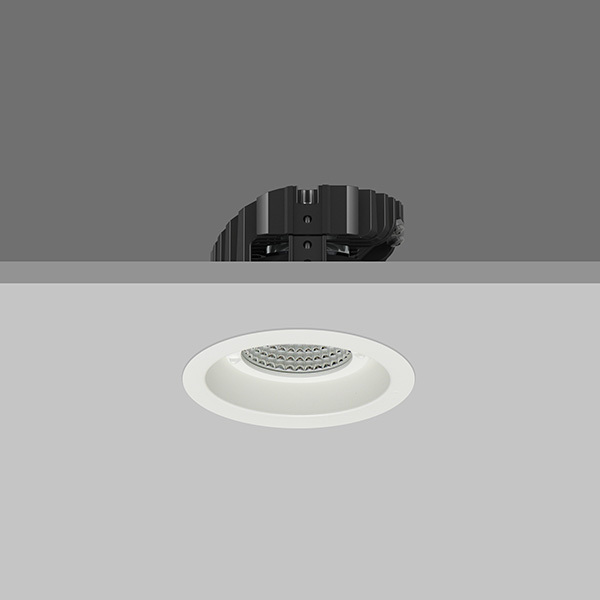 There is also ADDRESSABLE, which is only relevant to DALI addressable fixtures requiring emergency and should be specified with emergency fixtures for that protocol. 200mA drivers are for Fixed Output (non Dimmable) and Lead/Trailing (Dimmable). 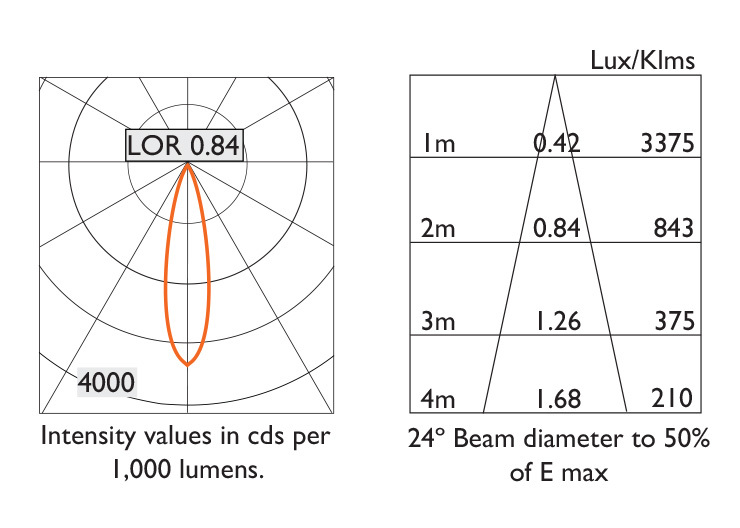 250mA drivers are for 1-10V, DALI and Addressable, dimming protocols.